Some of them had to trek for days in searing heat to escape the fighting, some of them lost their families in massacres. 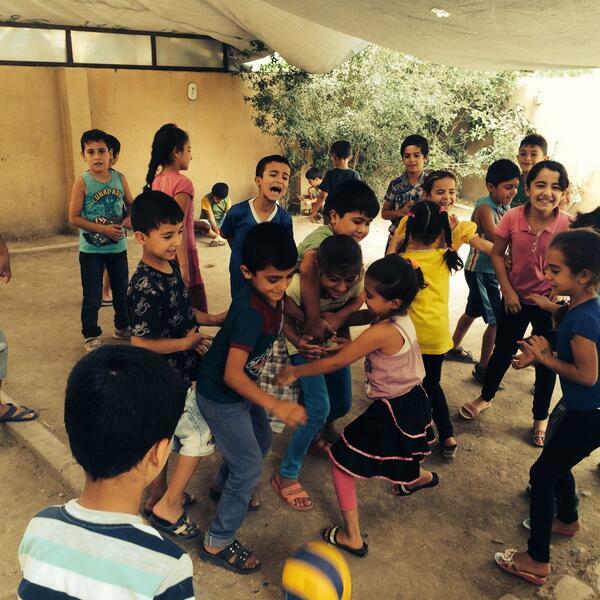 There are more than half a million #refugee children in #Iraq, many with medical problems, effects of trauma, etc. I've been to visit one centre in the Iraqi-Kurdistan capital, Erbil, where they're trying to help these children recover.